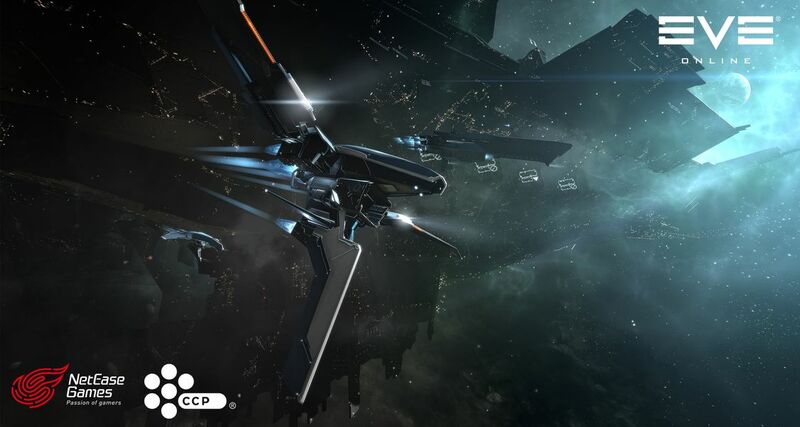 31 July, 2018, London – CCP games, the company behind the deep and uniquely player-driven spaceship MMO game EVE Online, partnered with NetEase Games, the operator of some of the most popular international online games in China, who will assume the publishing of EVE Online in the Chinese market starting in October. 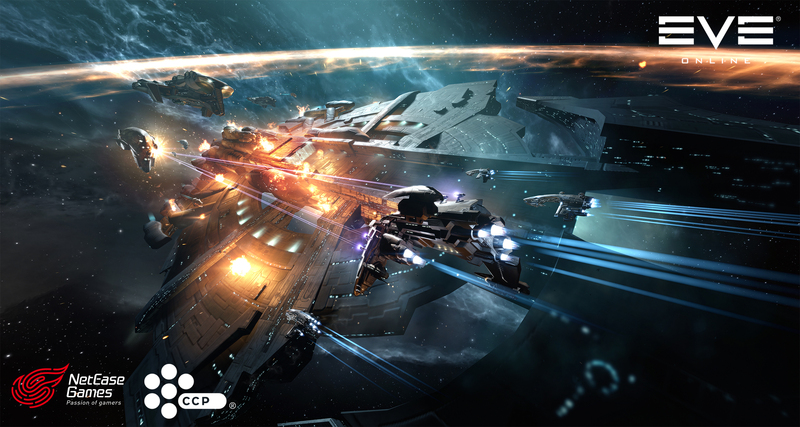 Now in its 15th year, EVE Online has been available in China since 2006, yielding numerous faithful Chinese players through its distinctive graphic style and innovative gameplay. During the transition of operation, teams will conduct migration of players' data as well as launch a series of activities for new and existing players. 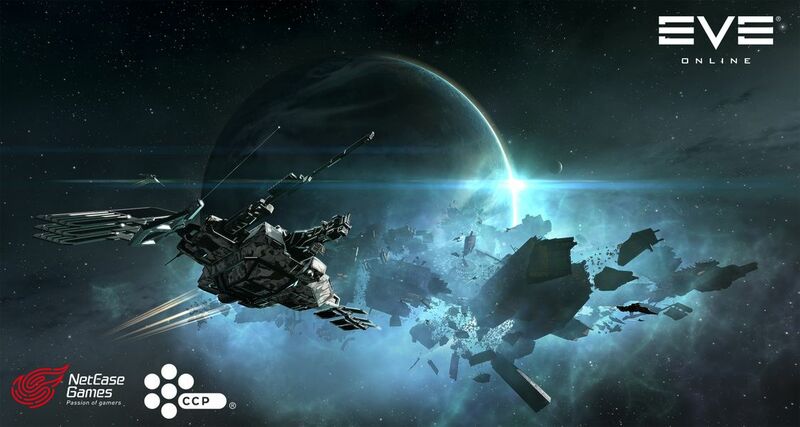 About CCP CCP is a leading independent game developer and has been praised for its artistry, game design and unique player-driven, infinitely scalable storytelling narratives. CCP is the creator of the critically acclaimed space MMO EVE Online (PC/Mac), EVE: Valkyrie, a competitive multiplayer first-person spaceship shooter for PCs and PlayStation®4, Sparc™, an original virtual sport for PCs and PlayStation®VR where players’ VR hardware serves as their sports equipment, and the Gunjack™ series, VR arcade-action games for PCs, PlayStation®VR, Google Daydream, and the Samsung Gear VR mobile platform. Founded in Reykjavik, Iceland in 1997, CCP is privately held, with additional offices in London and Shanghai. For more information, visit www.ccpgames.com. About NetEase NetEase, Inc. (NASDAQ: NTES) is a leading internet technology company in China. Dedicated to providing online services centered around content, community, communication and commerce, NetEase develops and operates some of China's most popular PC-client and mobile games, advertising services, e-mail services and e-commerce platforms. In partnership with Blizzard Entertainment, Mojang AB (a Microsoft subsidiary) and other global game developers, NetEase also operates some of the most popular international online games in China. For more information, please visit: http://ir.netease.com/.